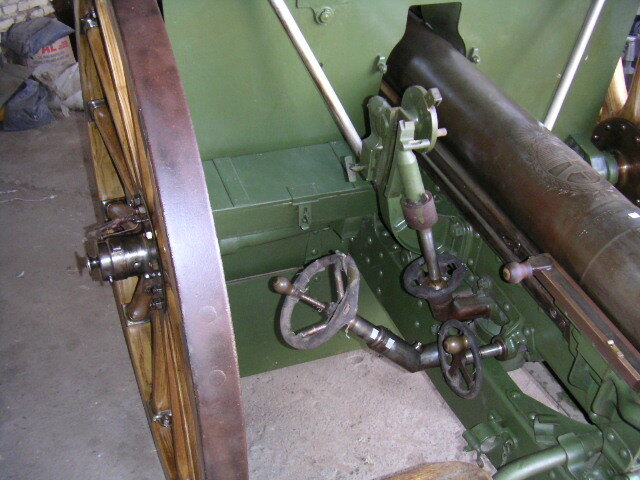 75 mm 1909 Model L 30 Krupp Field Gun! 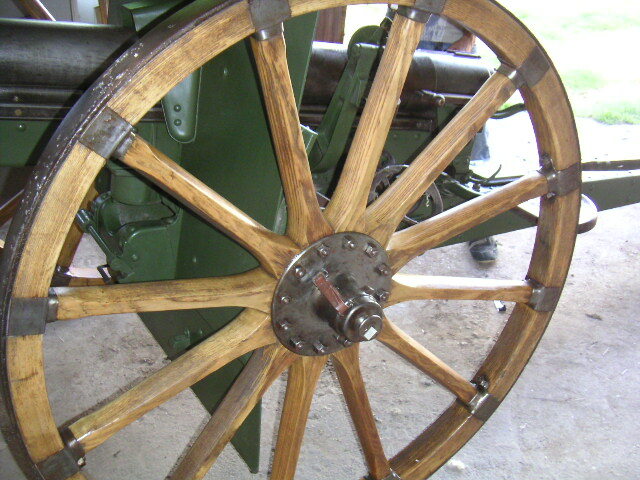 PLEASE NOTE THAT THE FIRING PIN HAS BEEN REMOVED ON THIS KRUPP FIELD GUN!! 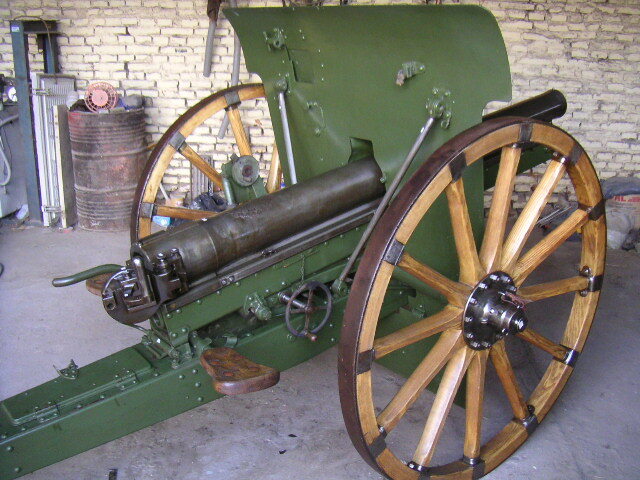 This 75 mm Model L 30 Krupp Field Gun was manufactured in Germany for the Argentina Government in 1909 (Germany manufactured these particular Krupps from 1909 through 1929). 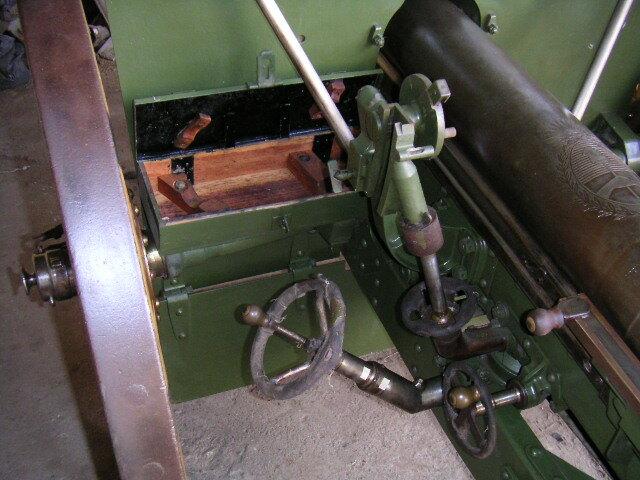 As you can see from the photos, this Krupp Field Gun is in EXCELLENT condition! 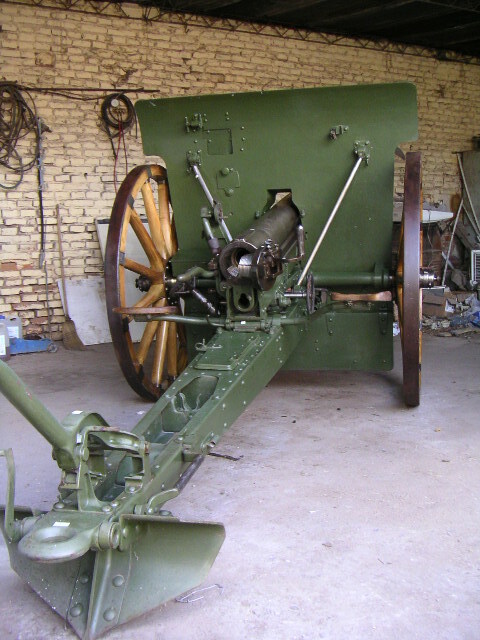 This KRUPP FIELD GUN would be GREAT for any CANNON COLLECTOR, MOVIE REENACTMENTS, PROPS or a FANTASTIC DISPLAY, DECORATION and CONVERSATION piece for any; home, office, store, WAR MUSEUM, etc! 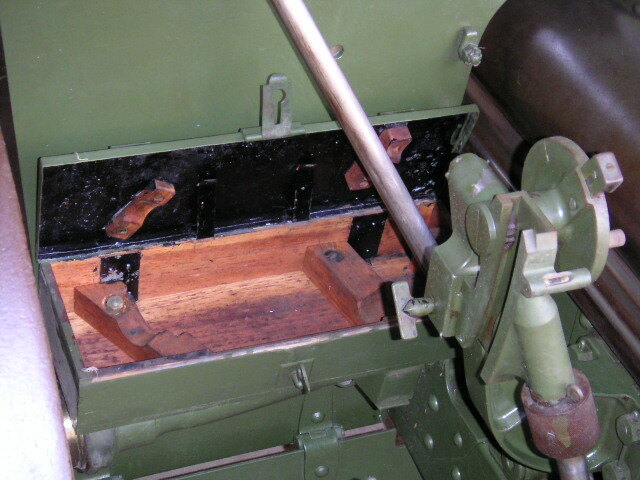 NOTE to INTERNATIONAL BUYERS: The Firing Pin is removed. 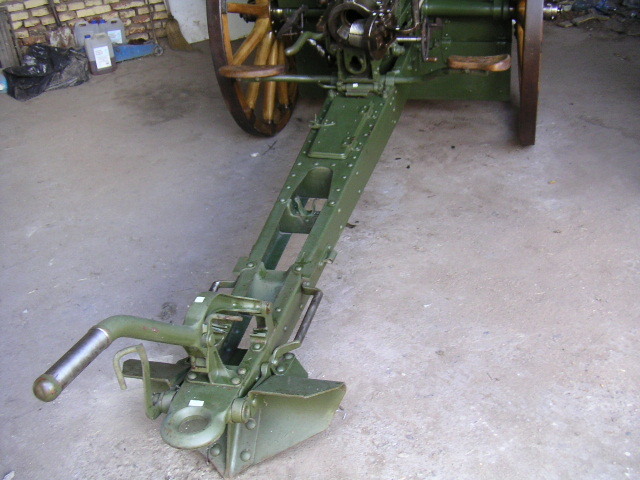 A deactivation will be required to get the BATF export permit. 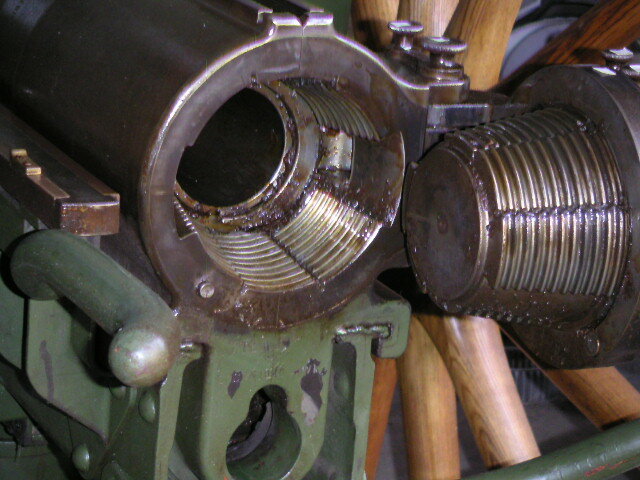 This process is very simple to do with two solid round false pieces with one soldered to the muzzle and the other one soldered into the breech (these can be easily removed by the buyer at a later time without any damage what-so-ever). 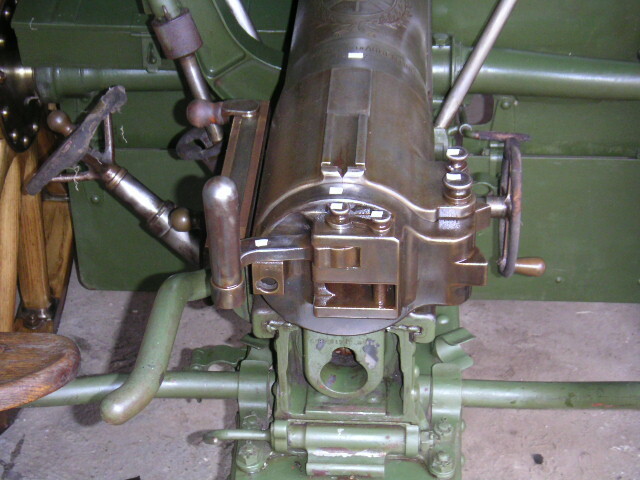 NOTE to USA BUYERS: The Firing Pin is removed. 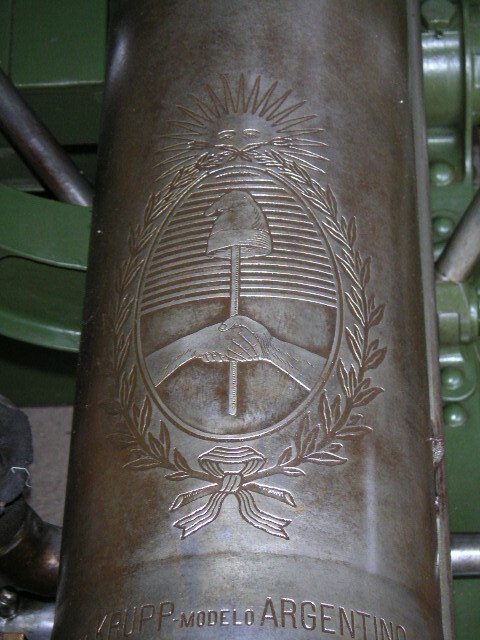 A deactivation will be required to get the BATF export permit. 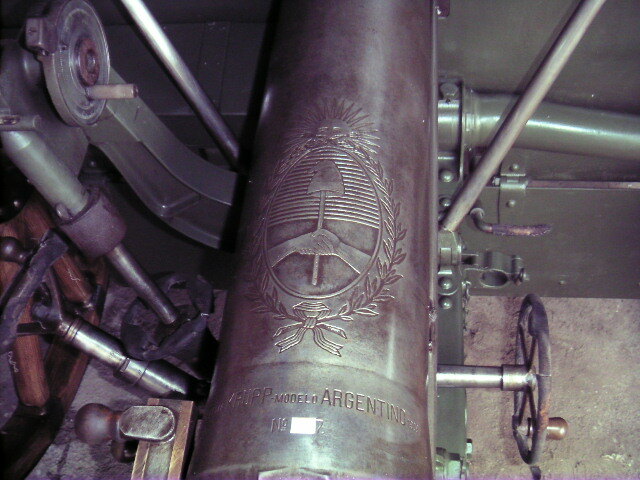 In this case, Argentina requires a cut on the breech. 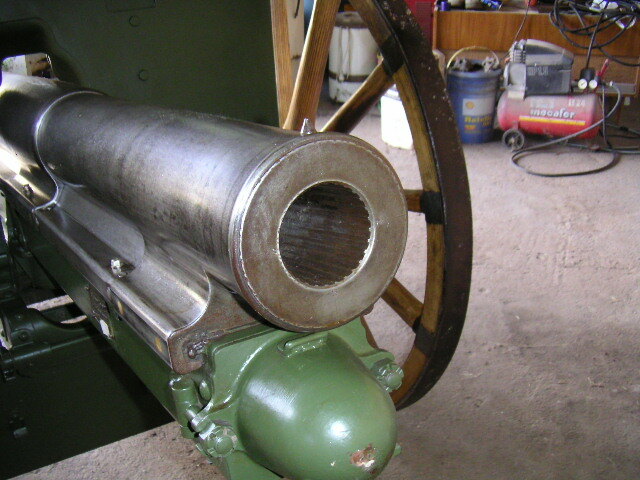 This cut can be made in the prolix way and after receiving the cannon the parts can be soldered again conserving the external appearance (but obviously the cannon cannot be fired again).